This looks like an interesting book. 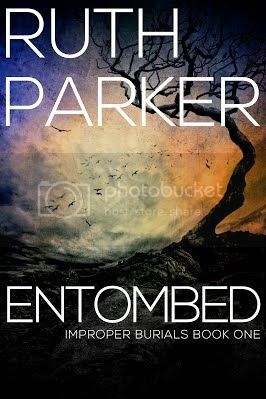 I haven't read Entombed yet. I bet it is not a cliche novel. I grew tired with those mainstream novels in the market nowadays. I will be buying this one when I am done reading my current novels on hand. I hope this one doesn't disappoint me. I will be giving back my feedback after I'm done. I like to read such interesting book which is full of informative materials .